First of all... that print and palette are so great! I love this room! Have you tried using a subtle line-overlay? Although it isn't a "real fix," the problems in this image are slight enough that it might at least be a suitable band-aid. Personally, I agree that the fine presets are only rarely or marginally helpful with difficult cases. There is a "per-material" edge smoothing setting. You could try color picking the vanity and setting the edge smoothing to "ultra" in the material settings. I've found this to be similarly unpredictable. The most reliable solution I've found has been increasing image size, but you already know this. I actually like the feel that the QMC preset gives. Lighting generally looks great, and I think the slight noise sometimes helps mask the jaggedness problems. Could be worth a try, but at this image size it might be too noisy. Oh also, what is your current hardware? Knowing what you have now will shed more light on whether an upgrade would help you significantly. Thank you Justin, I modify the images with editing software but it adds a step to the process and is not always successful because the image is not large enough and the jagged pixel is still a factor. 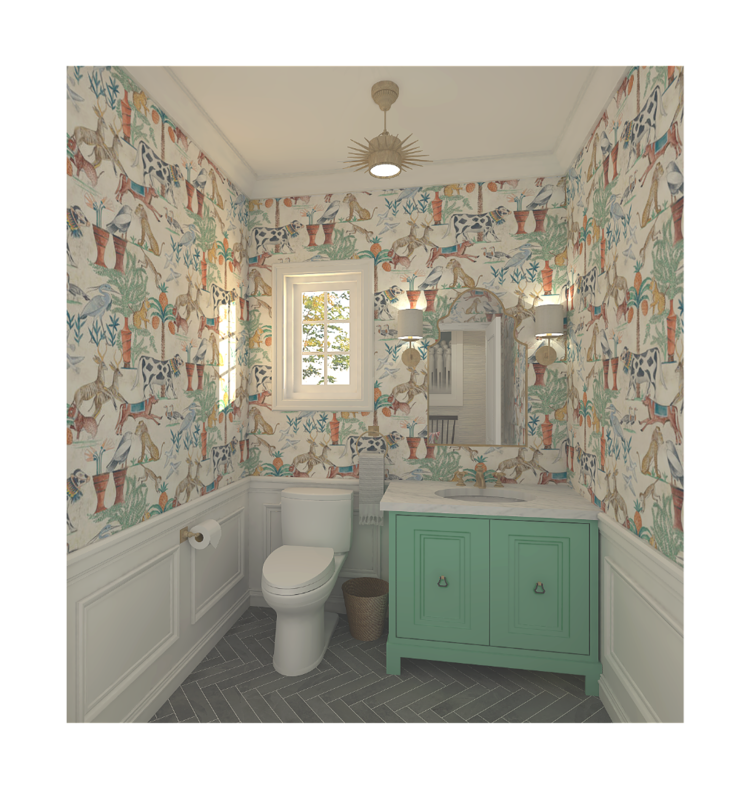 If I create a really large image then a new problem occurs because shrinking fine wallpaper or fabric textures down for web viewing compresses them and makes them a real mess! I will try the preset (what does QMC stand for?) and I will try the ultra setting to see how it works out. Attached is what I am using - you have previously recommended I increase the RAM but I would like to find out if getting more RAM is just delaying the inevitable need for new hardware that will result in faster images. I am also not sure if upgrading Windows will affect rendering. 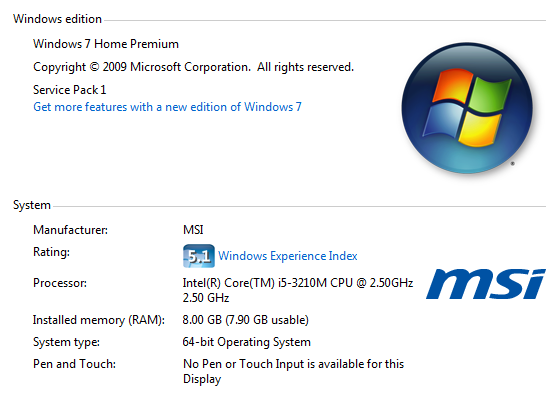 The entire system I am using is 5 years old now, so something needs upgrading! Basically your machine is a bit underpowered for rendering unless your scenes and renders are fairly small and simple. I would recommend at least a quad core i7 with 16Gb RAM and at least a 500Gb SSD. Try to get a decent discrete video card. In effect this means an Nvidia or AMD one. I would also go for at least 2Gb of Video RAM. QMC stands for Quasi Monte Carlo, which is a type of rendering algorithm. Jagged lines happen only with certain presets. I would also download the RoundCorner plugin and use it for the edges of your worktop. just round by say 3mm with 1-2 segments, and soften the edge. This will give you a much more subtle effect without too many polygons, so it won't appreciably slow down your renders. Thanks Bigstick, I have already discovered the Podium Editor and find myself using it for images outside of my renders! Thank you so much for the excellent information! I am looking forward to speedier and better renders!